La Vista Azul is a five minute walk from the beach. 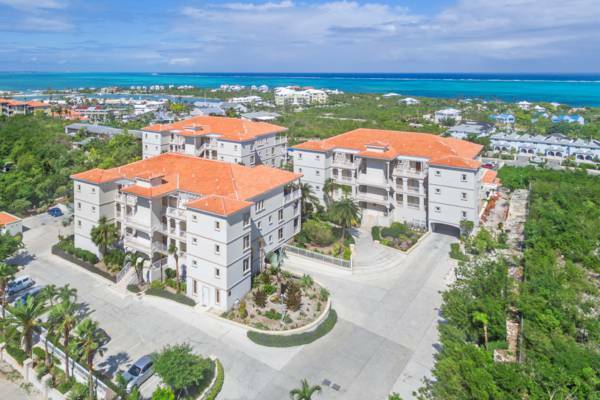 This resort is found on a ridge in the Turtle Cove area of Providenciales, and offers great views over the northern barrier reef and Grace Bay. The incredible snorkelling site of Smith’s Reef is within walking distance, as are the restaurants and shops of Turtle Cove Marina. La Vista Azul at Turtle Cove, Providenciales.